If you are a true DIY-ers then you must have heard about Air-dried clay. When you want to give something personal and handmade, these easy air-dried clay projects are all you need. Air drying clay is the ultimate versatile modeling material for anyone wanting to achieve a high-quality finish without firing up an expensive kiln. You can create hanging decorations with air dry clay by cutting out shapes using old cookie cutters or moulds. Alternatively, use wires and polystyrene shapes to help you structure your self-hardening clay creations. You can also find all the supplies to make this project very easily such as at craft stores nearby your place or Amazon where you can get your supplies directly to your house. Now, what you need to pay attention to is how much you need to buy. If you buy too much, the rest will become hardened by time (because it’s air-dried clay) which will become a waste. Down below I have listed projects where you can see how many you need to buy so it won’t become a waste. So, shall we see what projects you can do now? 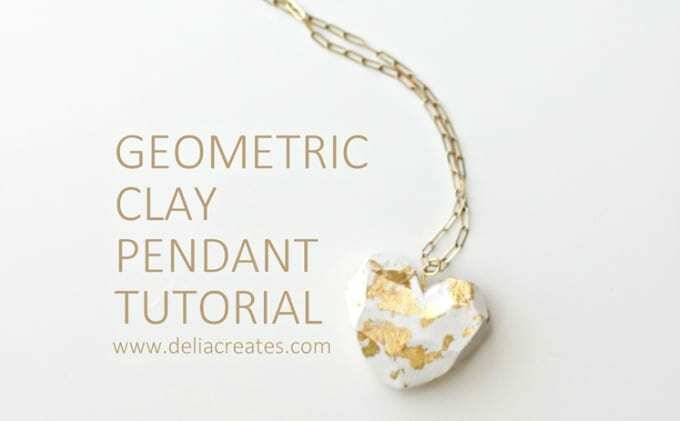 This geometric clay heart pendant is super pretty with hints of gold. 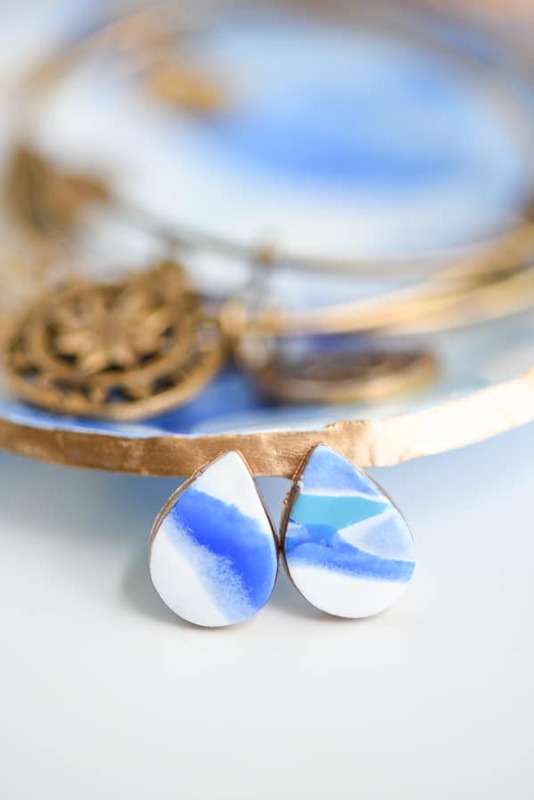 Using air-dry clay means you won’t have to spend time waiting for it to bake, so you can create one-of-a-kind jewelry as a gift or for yourself. Follow the full tutorial from Delia Creates. 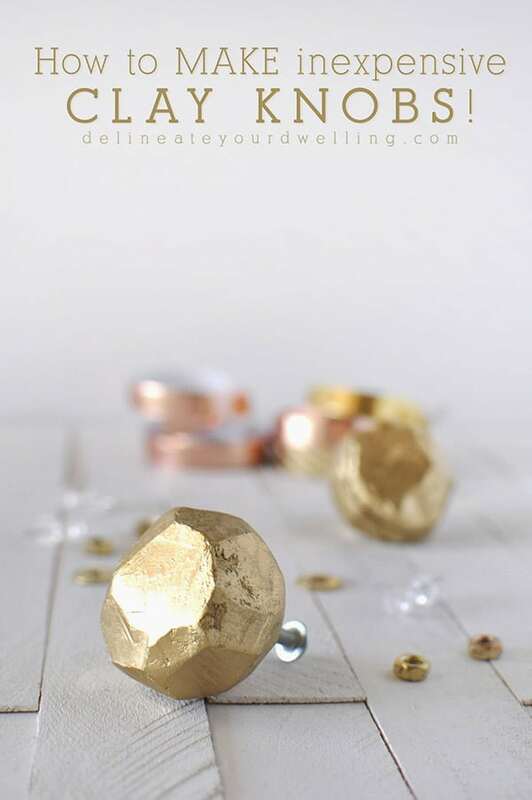 These beautiful gold door knobs are an inexpensive DIY project to elevate your house. They’re perfect for your dresser or even to makeover every door in your home. There is no such thing as too many plant pots and being able to add texture to them is an extra bonus. Follow the full tutorial from Damask Love. Create gorgeous DIY stamped clay bowls and see how to add pops of color, too! You can use this as decoration to jazz-up your kitchen or even better, you can use this every day to eat your cereal. 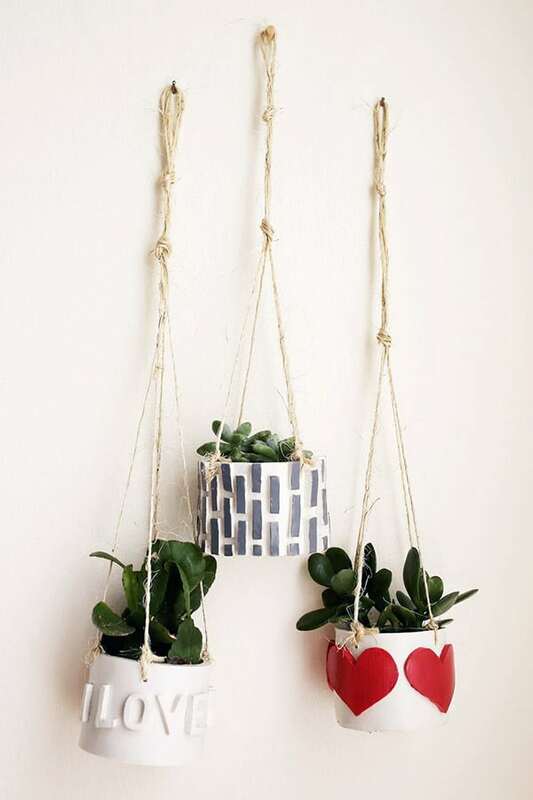 Hanging clay planters are always a good idea to add more color to your house or room especially if you like succulents. Put all your succulents in these hanging planters and give it as a gift or you to add in your plant collection at home. Follow the tutorial from A Beautiful Mess. If you are a minimalist then this is perfect for you because it’s super simple yet beautiful on your dining table at Thanksgiving or when you have dinner with your friends. Found from Delineate Your Dwelling. This is the type of jewelry that I would love to have one for myself. It looks simple yet expensive. You can wear this to parties or important events without others knowing how much it cost. 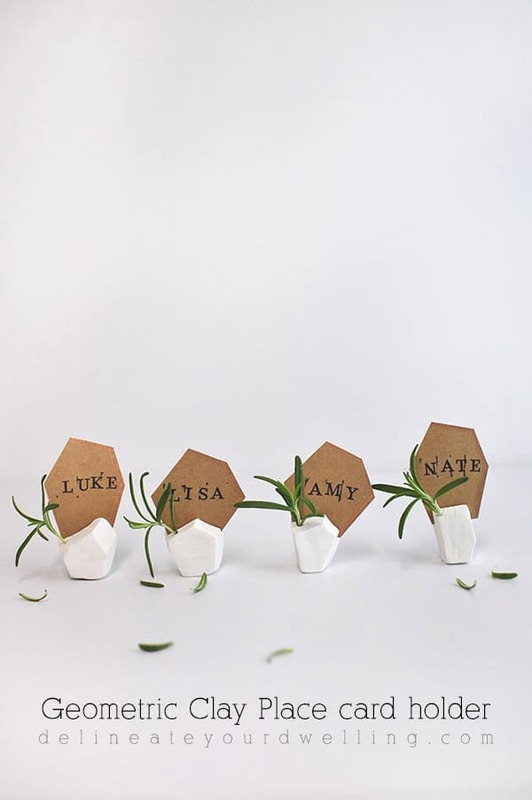 Make one for yourself or give it as a bridesmaid gift by the following tutorial from Fall for DIY. You have no idea that you can make a phone holder with air-dried clay! 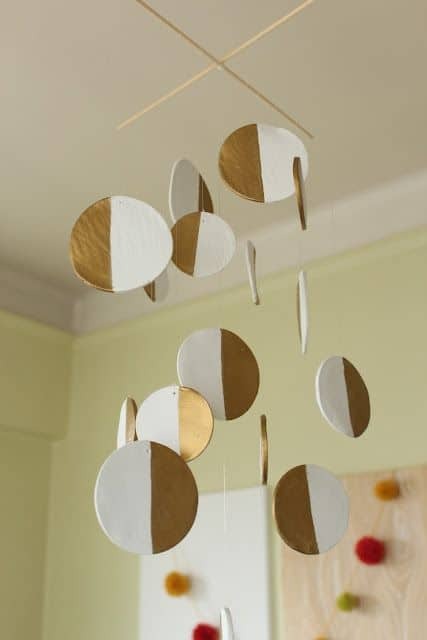 This simple craft is great and fun to make. The great thing is you can keep it forever to prop up your phone! 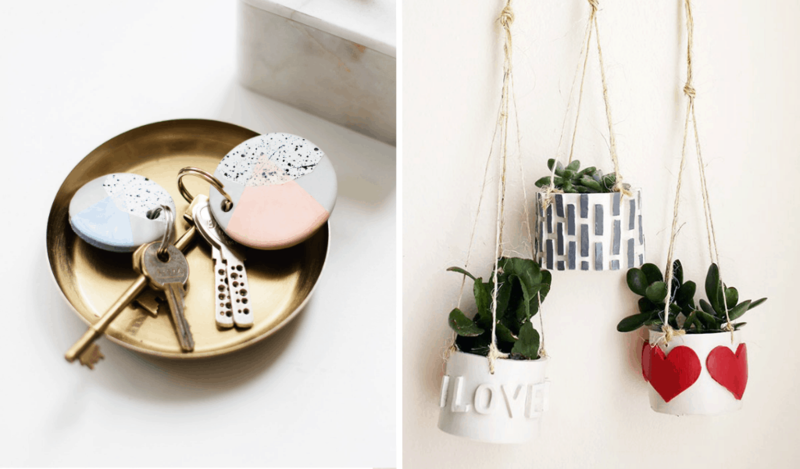 You could make these phone holders as DIY gifts to give to friends and loved ones. Found from Doodle and Stitch. Make one for your living room or craft room to elevate your house. It’s a great minimalist project without having to spend a lot of money on decorations. Follow the full tutorial from The Homebook. This will be a perfect gift for ring lovers. 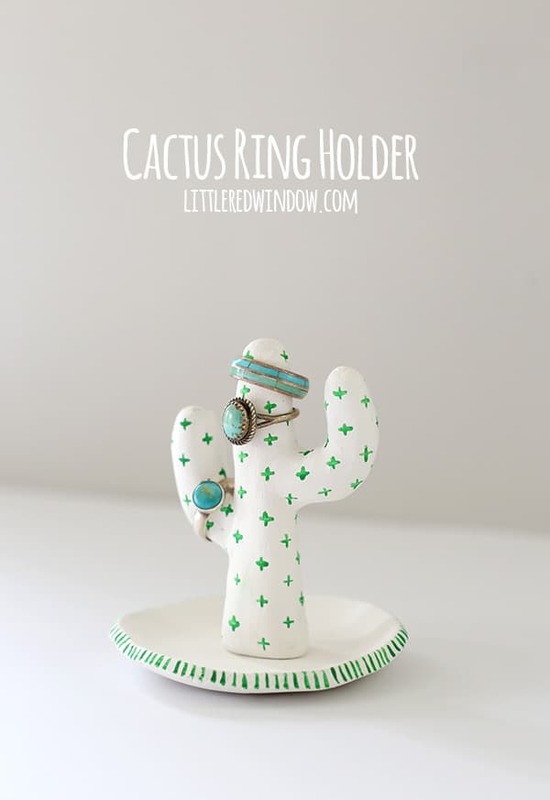 It has a cute design which is a cactus (my favorite!) and most importantly it’s useful! Follow the full tutorial from Little Red Window. Another jewelry you can make for yourself or as a gift. 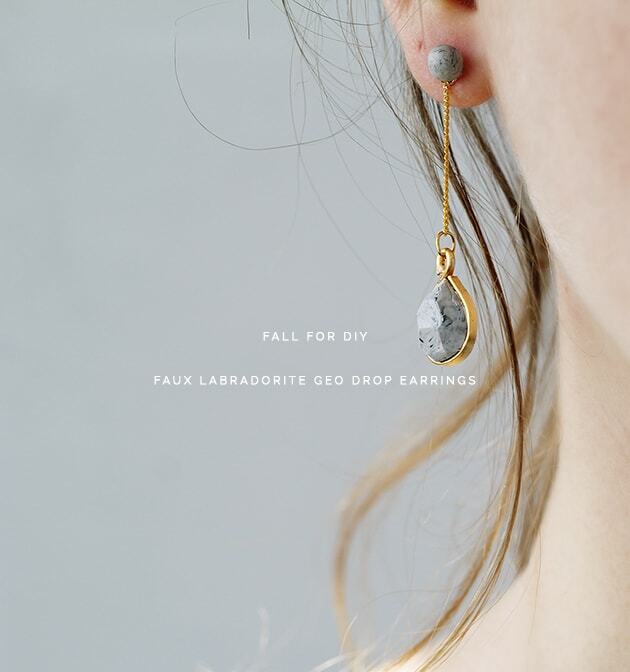 What I love from this earrings is you can make it as a marbled design based on whatever color you like! I love baby pink and gold color! Follow the tutorial from A Pumpkin and A Princess. I’m a big fan of oversized bags where I will be able to put all of my stuff inside my bag. It has a good side but also a bad side because you will find difficulties to find your keys (which is happened to me a lot of times!). 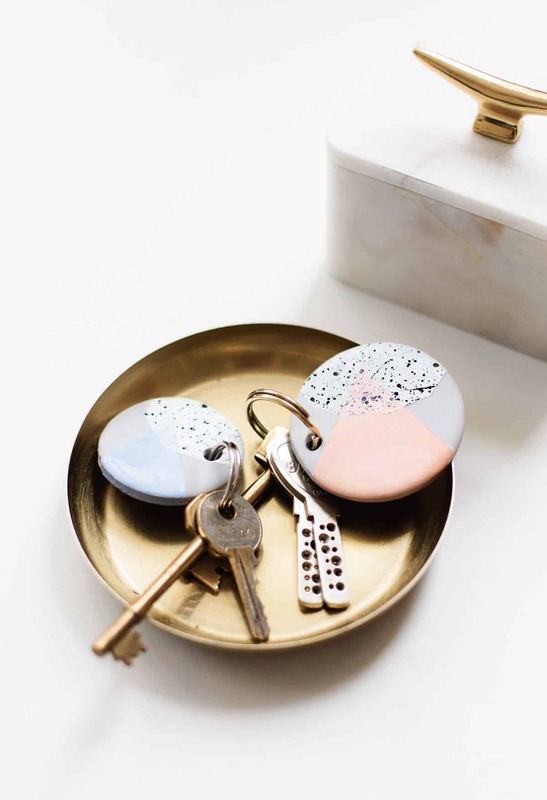 One great solution you can do is to make a size-able keyring. Follow the full tutorial from Sugar and Cloth or you can make a letter design like this one which is more personalized as a gift (this could be a great wedding favor or party favor!). We will never get enough of organizing our makeup (I know because I am an avid makeup lover too!). 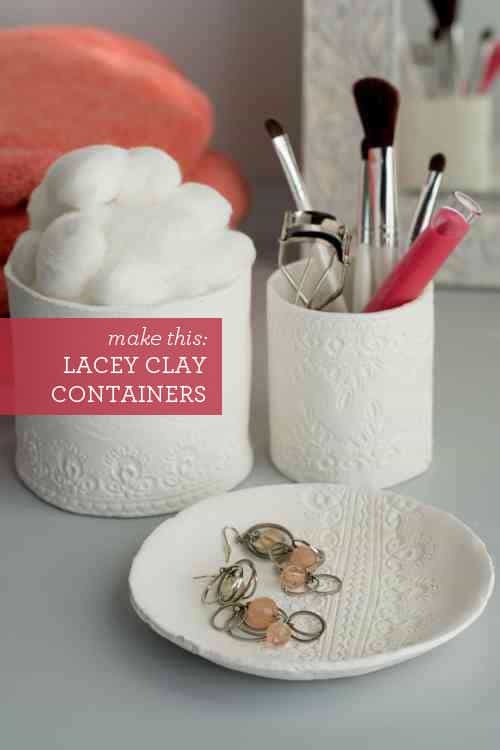 When you have to organize and keep all or your makeup brushes clean, these clay containers is what you need. Full tutorial from Design Mom. 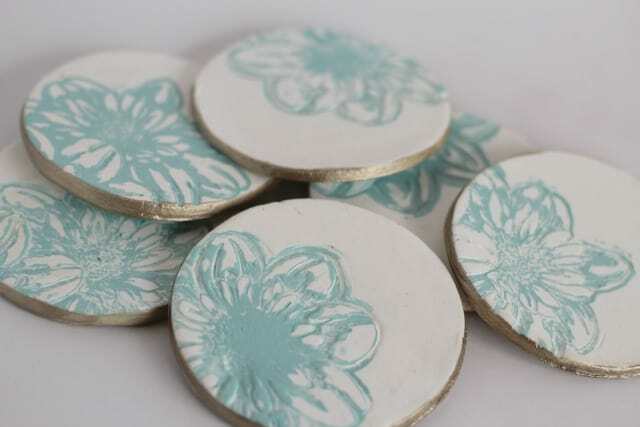 These coasters are an inexpensive way to decorate your house. Also, a set of these coasters would make a fabulously thoughtful gift for your loved ones! Follow the tutorial from Sparkle Living Blog. 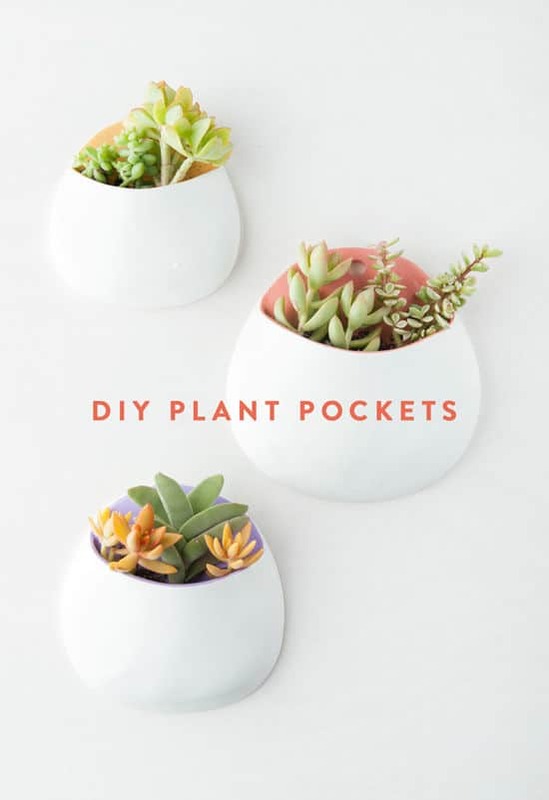 There are so many ways to incorporate plants into your house such as this plant pockets. 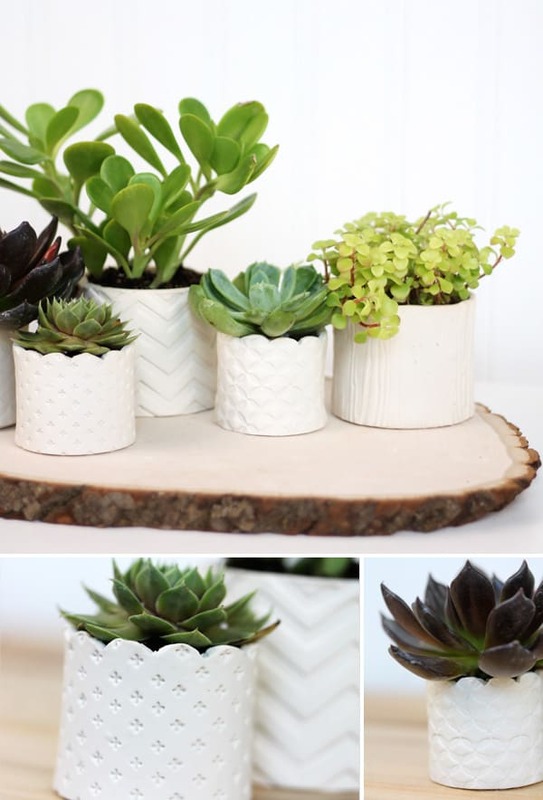 This is a cool idea when you have a great range of succulents to display around the house. It will add color and simplicity to your house. Follow full tutorial from Design Lovefest. I don’t know about you but I love seeing beautiful dining table setup. From glamorous to minimalist setup. 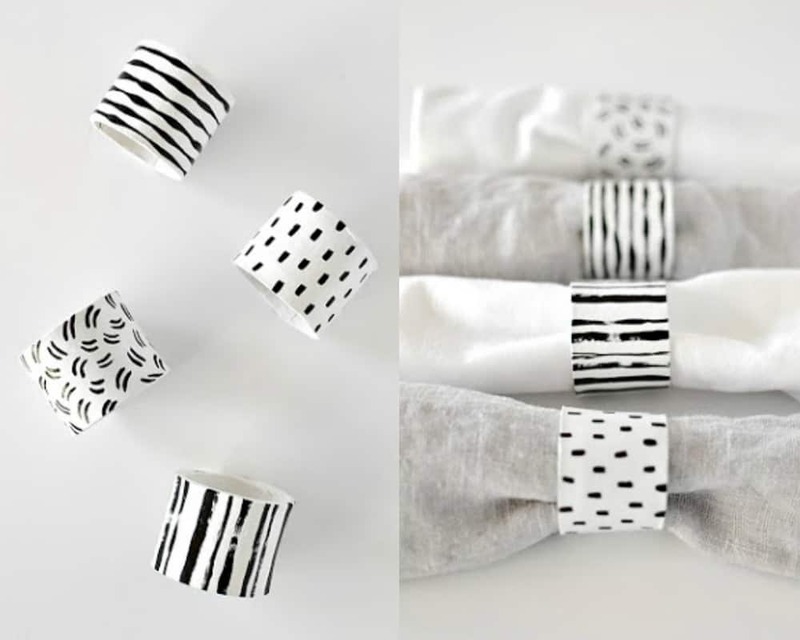 you can do a different pattern for each and still, they will look cohesive! Follow the full tutorial from The Madamemoiselle in Me. 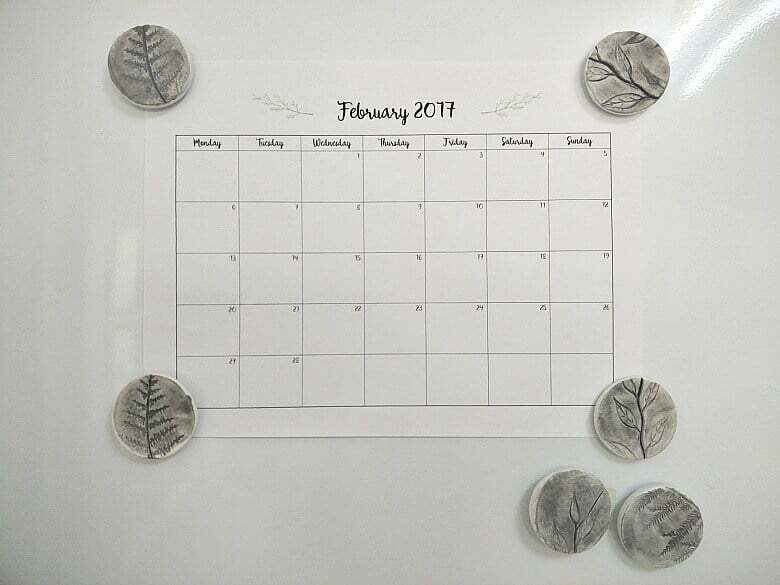 Since I love to collect magnets from literally everywhere, this project is perfect for me. This could also be great as a gift or party favor! There always a room for magnets! Follow the full tutorial from Kreativ K.
What do you think about these air-dried clay projects? It does make you want to try it, right? Leave a comment down below and let me know your thoughts! Hey. 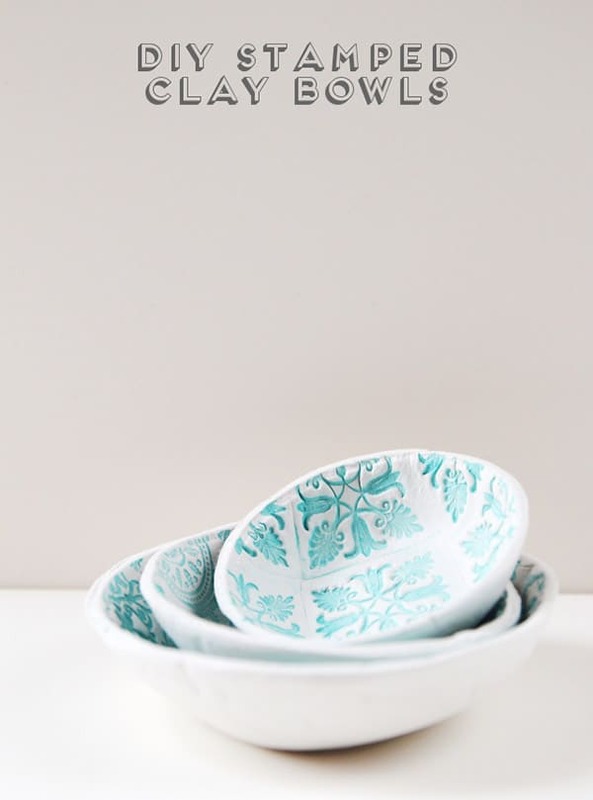 Thanks so much for including my stamped clay bowls in your fantastic round up. I love those marbles clay earrings. So pretty. You are welcome! Glad I can share yours because it’s super pretty!